In April 2014, a Wisconsin healthcare company called Epic Systems sent an email to employees. 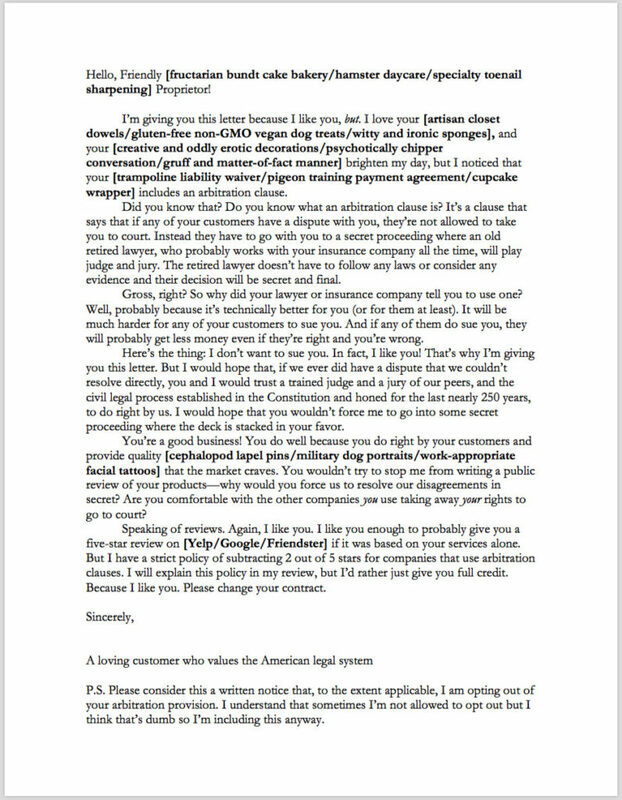 The message contained 1) a new company policy—that all of their claims would now be subject to individual arbitration and 2) a sort of perverse contractual “choose your own adventure” game informing employees that they could either “confirm their consent” or ask that someone talk to them about the agreement. Some choice. Not wanting to be fired, the employees consented. What else were they going to do? And at the time, what did it matter? But soon, it started to matter quite a lot. Alleging that the company had failed to pay wages for overtime work, Jacob Lewis, a technical writer, tried to file suit against the company in a collective action with the other technical writers. Epic, however, pointed to their shiny new arbitration clause to claim that such a lawsuit was prohibited. A similar story for Sheila Hobson. When she started working at a Murphy Oil gas station in 2008, she was required to sign a binding arbitration agreement. Then, in 2010, she joined with three other employees to allege that Murphy Oil was failing to pay for overtime work, requiring its employees to drive around and monitor competitors’ prices without paying them for doing so. Murphy, like Epic, hauled out the contract Hobson had signed and pointed to the arbitration clause. This week, the Supreme Court released its opinion in Epic Systems Corp. v. Lewis, which consolidated multiple lawsuits including the one against Murphy Oil. The case is about whether employers can require employees to contract away their right to bring class actions in court. The opinion pretty much says what you would expect out of Neil Gorsuch’s first major work on the Court: Of course employers can require this. Legally, the case is about whether the National Labor Relations Act (NLRA), which protects “concerted activity” by employees, applies to class action lawsuits. To put it more simply: Is it legal for your employer to condition your job on not taking a particular type of collective action? Gorsuch jumps through a bunch of legal hoops to show how, of course, this has nothing to do with power, and the ability of employees to go to court together is substantially different than their ability to organize on the job. But outside of the legal world (i.e., in the real world) this case has massive implications for the power of employees in the workplace and over their own lives. This case is particularly important in the context of ever-eroding labor rights. As unions have declined, “right to work” laws proliferate, and the courts deal blow after blow to the right to organize (including in another case coming up this term in the Supreme Court: Janus v. AFSCME) workers are left with fewer front-end protections to ensure that they are treated fairly and paid for their work. Without organized employee unions, workers have fewer ways to stop predatory management practices like those at issue in the cases consolidated in Epic Systems (e.g., employers simply refusing to pay their workers overtime). Since the employees couldn’t organize beforehand to demand their employers respect their legal rights, they attempted to do so on the back end through class action lawsuits—where they could all go to court and hold the employer’s feet to the fire. But, according to the Supreme Court, employees banding together to sue employers about their illegal labor practices is not the sort of “concerted activity” the NLRA was meant to protect. So the contracts the employees were required to sign, which included mandatory arbitration provisions and class action waivers, mean the employees have to vindicate their rights one-by-one in secret arbitration proceedings. Meaning we’re left with this: To get the job (which you need in order to live) you must sign a contract. You have no power in the negotiation of that contract (there are a hundred other people who want that job and this is the standard practice of the employer) so you sign. The contract has a class waiver and arbitration provision, so you can’t go to court as an individual or as a class, even if you wanted to go as an individual, you have no money to afford the litigation. So then, when the employer abuses you, sexually harasses you, underpays or overworks you, changes your schedule, or docks your pay, what are you to do? You could certainly try going to arbitration, but good luck with that. You’ll find it difficult to get a lawyer, the arbitrator won’t have to follow existing precedent, you won’t be able to get discovery, and you’ll never be able to get a large award. Plus, the proceedings will be secret and won’t set precedents that can help other employees who have suffered the same abuse, and companies will have no meaningful incentive to actually change their practices. 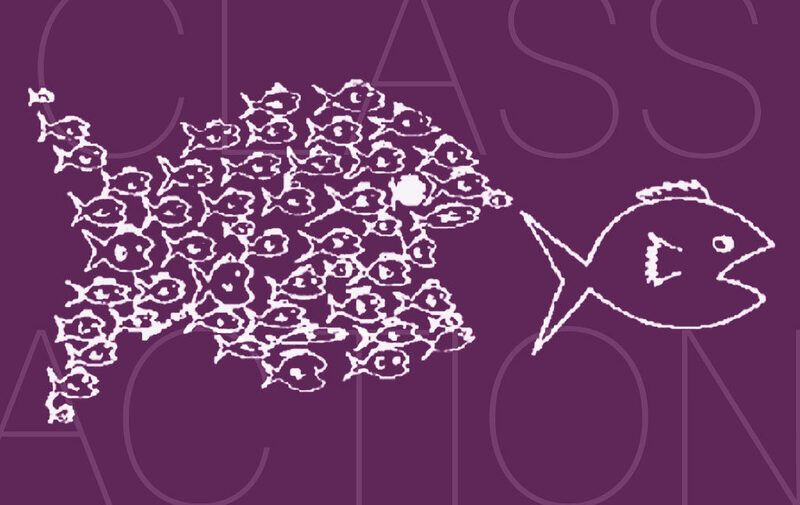 Class actions are extremely important to the enforcement of employee and consumer rights. Usually an individual employee has a hard time holding their employer accountable for wrongdoing done to them individually. They might be able to file a lawsuit, but lawsuits are expensive and often not worth the time or money they take to pursue (especially when victory is uncertain and will come many years later, if at all). Individual lawsuits also provide no incentive to employers to change “bad behaviors.” A $5,000 claim is pocket change to any major corporation. But by filing a class action—a form of lawsuit that has existed informally since the 1840s and formally since the 1960s—employees can band together to get group relief. By combining 200,000 relatively small-dollar claims, the employees can make their case worth a lawyer’s time and create enough economic incentive for the company to change its ways instead of paying out a few paltry individual sums. Imagine this: A company decides to underpay each of its workers by $200. By simply lying about how much it pays each employee, it saves millions of dollars a year. No individual worker will be able to pay a lawyer to represent them on a $200 claim, and no lawyer is going to want to take a $200 claim on contingency. And if an individual did successfully spend the considerable time and effort necessary to get their $200 back through an arbitration process, it would be no great loss to the company, and the secret proceeding wouldn’t be any help to the other thousands of people who had their money stolen. Only class actions can realistically help individuals recover these kinds of small amounts of money, and only class actions can deter profit-seeking employers from inflicting small harms on large scales. You can see why companies would want to do anything they could to keep people from filing class actions. Their latest tactic has been to use arbitration clauses with class action waivers. These are contracts that companies require employees (and consumers) to accept, in which the employees (and consumers) agree that they will bring any claims in secret arbitration proceedings and not in courts, and that they will only bring actions individually. Companies will crow about these being Negotiated Agreements and Free Choices, but more often than not they are both required if you want to accept a job (or use their product or service), and are also buried so far in the fine print that most people don’t know they exist. They are secret and coerced and dressed up in so much legalese as to be practically incomprehensible. But these clauses are very valuable to the companies, and the class action waiver in particular is extremely useful. The Consumer Financial Protection Bureau recently issued a rule to regulate arbitration clauses. The rule allowed companies to include arbitration provisions, but prohibited some companies from using class action waivers. This seemingly reasonable compromise position set off a firestorm from various industries, with corporate-backed groups buying primetime TV ads to campaign against the rule. Congress ultimately killed the rule and arbitration continues unrestrained. Not only unrestrained, arbitration clauses have spread faster than ants over a particularly scrumptious piece of carrot cake. You can find them almost anywhere. Check the form you sign at your doctor’s office and your gym. Check your doggy daycare contract. Almost every financial product will have them, but you may be agreeing to multiple arbitration clauses every day just by using various websites. Remember when Equifax failed to protect your information but made a website for you to check whether you got hacked? By using that website you agreed to their arbitration clause with a class action ban. 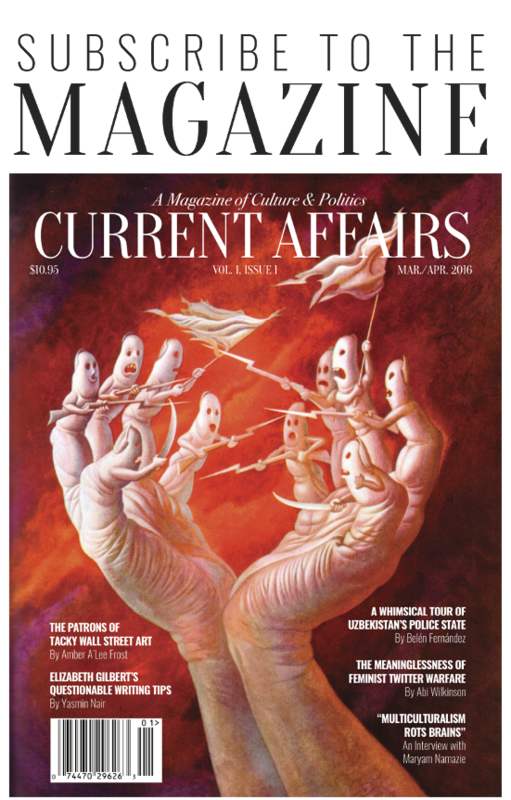 Law students at various campuses have recently made news by calling attention to arbitration clauses in the contracts that large law firms give to second year law students who work for them over the summer. An especially disturbing context where arbitration clauses are making an appearance is in sexual harassment cases. One could imagine, in a better world, that organized employees could demand that employers implement strong anti-harassment policies and create meaningful processes to investigate and address sexual harassment. But that’s not our world. In our current world unions are rapidly declining and employers are using arbitration clauses in employment contracts both to keep all allegations of sexual harassment in secret proceedings that can’t be discussed, and to discourage victims from suing when they know they will end up with a company-friendly arbitrator. There are reasonable estimates that 30 million women work in jobs where, if they are sexually harassed, they can’t sue their harassers in court. That includes women who worked for Fox News under Roger Ailes. Even the Trump/Cohen/Stormy Daniels contract had an arbitration provision. All of this is the fault of two parties: the companies that use the provisions and Congress. Responsibility lies with Congress because of the Federal Arbitration Act, which launched the current arbitration bonanza by forbidding states from restricting the use of arbitration. The Epic Systems decision, along with nearly all of the Supreme Court’s decisions about arbitration, make it abundantly clear that the courts will not save us. And given the amount of money at stake, we certainly can’t rely on corporations to do the right thing. (Can we ever?) The FAA should be repealed—no question—but we’re not holding our breath for Congress to act. The FAA was first established because courts were not respecting the decisions of arbitrators and arbitration needed legislation to protect it. That is no longer the case, modern economics trends and a series of court cases have firmly established the role of arbitration in legal and corporate life. It would be a decent start if we were all more conscious of when we are agreeing to arbitration. If you see an arbitration clause, make a stink about it. If it’s a small business you like, talk to them about it. Tell them why it’s bad and why they shouldn’t use it (even if their insurance company told them to). Do whatever you can to get their attention. Probably don’t lose your job over it, but try to opt out when you can. When you can’t, there are always online reviews in which to air your (legitimate) grievances. Right now, not many Yelpers complain about arbitration clauses. But they can and should. Also, let’s remember that labor organizing existed before the NLRA and before class actions. Union density has surprisingly risen slightly this past year and we’ve seen major strikes pop up across the country. Epic Systems was a major blow against workers. (It’s predictably a huge boon for businesses—a law firm has already made a “DIY” arbitration agreement toolkit in response to the decision.) Over the years the judiciary and legislature have de-radicalized the National Labor Relations Act significantly, but now labor rights are being euthanized outright, using multiple different legal means. It’s getting harder to protect ourselves before we’re wronged, and companies and the courts are teaming up to stop us from fixing things afterward. Inevitable disclaimer for article written by lawyers: The views in this article are solely the personal opinions of the authors and do not represent their employers and are definitely, absolutely not any kind of legal advice.